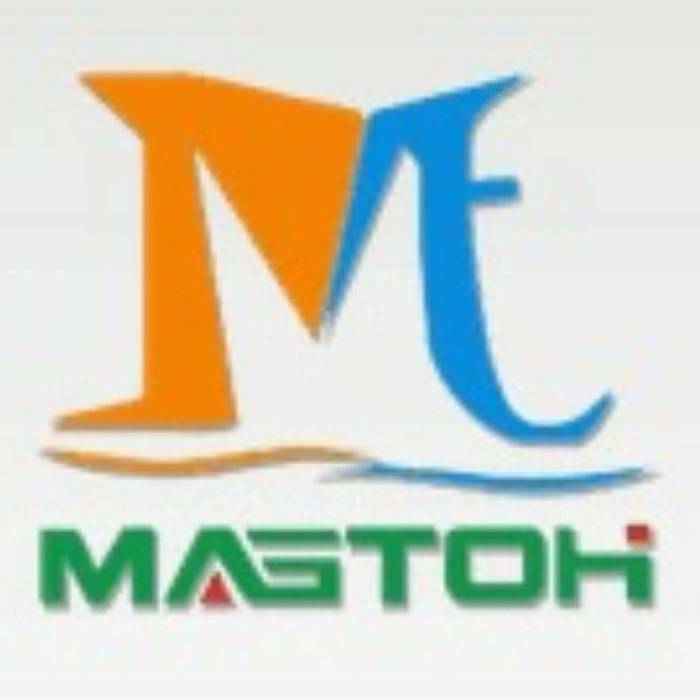 MAEOTH has 13 years of experience in display stand customization, and accepts customized display/display cabinet customization services. 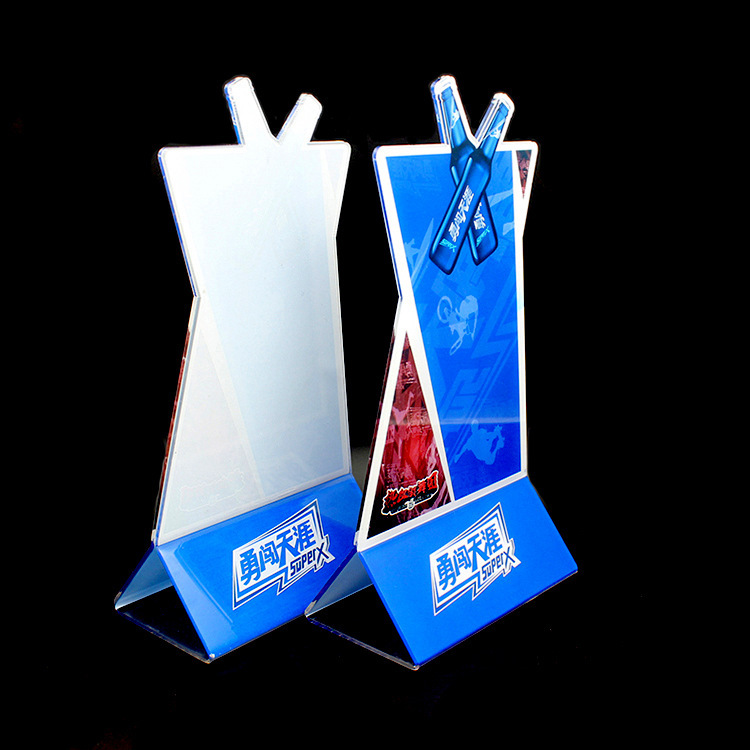 Whether you are doing brand promotion or product display, we will develop a solution for your brand image and product display. Program. Tell us about your display frame customization needs, we will design for you; or provide your drawings, we have more than 8 years of experience in the industry, the quotation engineer for your detailed quotation. 01 After confirming the design of the display stand, we will arrange 2-3 designers with more than 8 years of experience in the industry (with Australian designers to participate) to do detailed structural design for you. 02 Completion of structural design We will arrange production production rack display samples, and the business department will take the lead. The design department, engineering department, QC quality inspection department and production department will cooperate to carry out multiple samples, determine sample quality inspection standards and review sample shipments. .
03 We will provide you with detailed bulk quotation according to the sample standard and the quantity of the display, delivery date, logistics and transportation information and other requirements provided by you, and inform you to confirm the order. 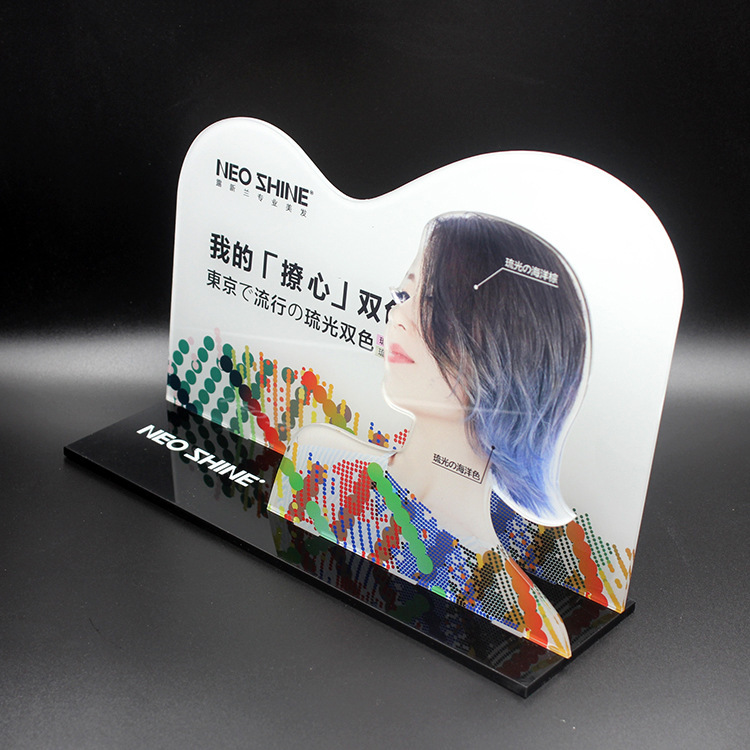 04 After you place your order, we will develop the first piece of the large display for you to re-confirm. After the error, we will carry out the production and testing of the large goods according to the quality inspection standard and your requirements. You can visit the factory at any time during the inspection. .
05 We will test and collect many times in the production of large goods. 06 After confirming the completion of the bulk packaging, we will arrange the delivery to inform you of the acceptance.